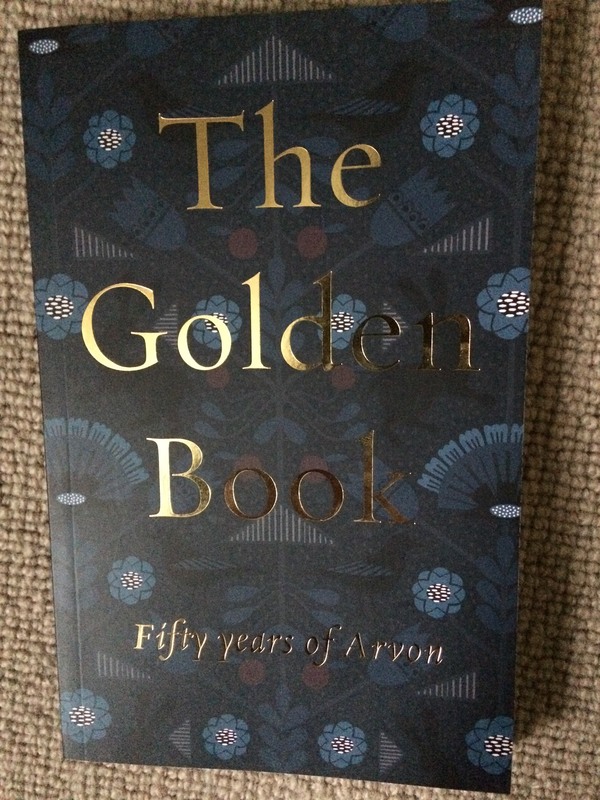 Good to have a piece in this, an anthology celebrating fifty years of the Arvon Foundation. Available here or free if you attend an Arvon course in 2019. 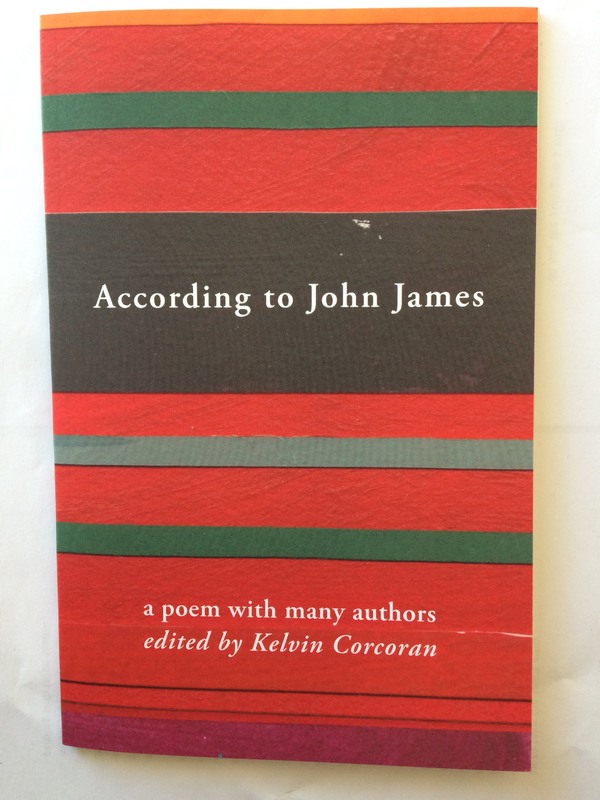 Very pleased to have three poems from my collection Jam published in And Other Poems. The poems are ‘Rain on the Conservatory Roof’, ‘Glastonbury’, and ‘Fifteen’. Thanks to Josephine Corcoran.